WOW, Rita Ora is such a jet-setter! Don't be late tomorrow though, babes! #CapitalSTB: The Countdown To Our BIGGEST, BALL... EVER! 4. 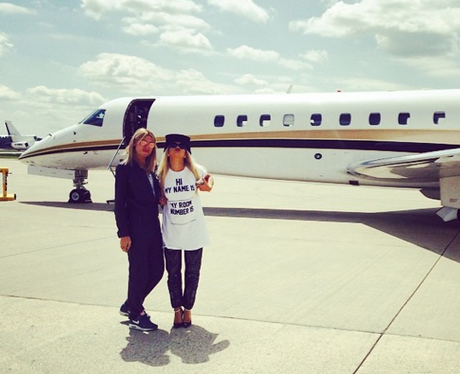 WOW, Rita Ora is such a jet-setter! Don't be late tomorrow though, babes! See the full gallery: #CapitalSTB: The Countdown To Our BIGGEST, BALL... EVER!